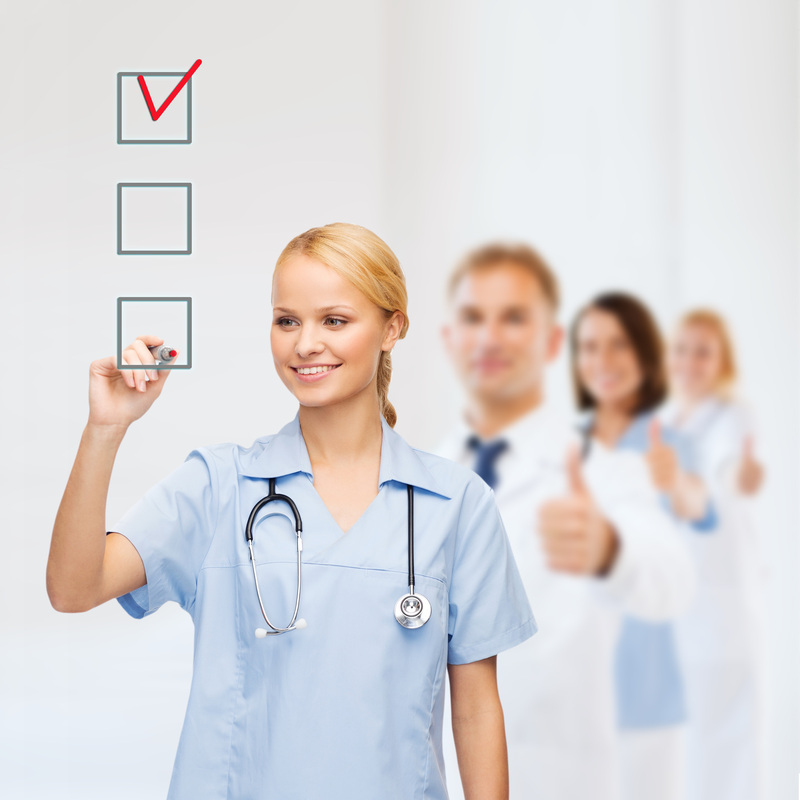 Ace Nursing education is a Texas BON certified CNA inservices training provider in Carrollton. Start Your CNA Online Training! All online CNA classes offered by ACE are 100% certified by the Texas BON so when you have completed all the required annual training you will be able to renew your CNA license in Carrollton. We understand that your time is very valuable, in fact, most of our students are studying while they are on-duty in between their endless list of tasks they have to complete daily. Our flexible online CNA inservices training schedule for Carrollton allows you to choose when you complete the training. There are no classrooms with set schedules, there is no driving to the school so you can save time in your busy schedule. Start your online CNA classes in Carrollton today. Don't hesitate as these classes are required by the Texas BON for CNA license renewal.